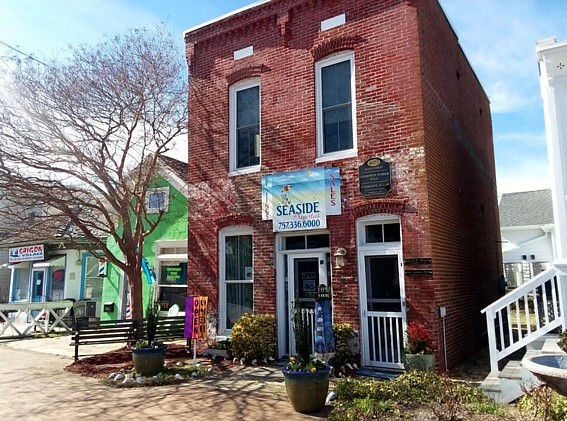 Welcome to Seaside Properties on Chincoteague Island! Whether you're in the market to buy or sell property on Virginia's Eastern Shore, you've come to the right place. Our agents live and work on the island and specialize in Chincoteague properties as well as mainland communities like Olde Mill Pointe, Corbin Hall Plantation and Captain's Cove Golf & Yacht Club. We invite you to search our website for your next single family home, condominium, townhouse, commercial property or land purchase. Let Seaside Properties help you to find your "Happy Place in the Sun"!